Free Shipping Included! 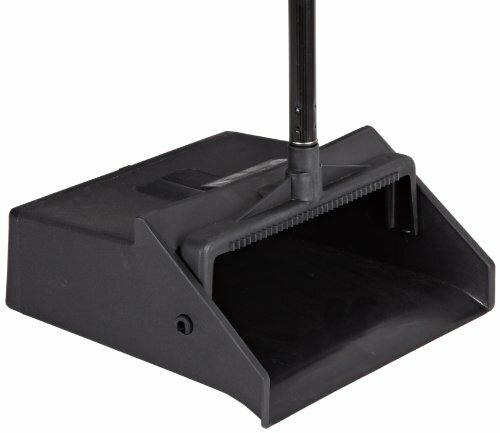 Save 1% on the Zephyr 47312 Plastic Lobby Dust Pan, 12'' Length x 11'' Width (Pack of 6) by Zephyr at Blog Free Here. MPN: 47312. Hurry! Limited time offer. Offer valid only while supplies last.